The Maremma makes you beautiful. Timeless thermal baths among the most popular in Italy where take care of yourself. From the Roman times the natural thermal spas and baths in Maremma have been enjoyed and appreciated for their curative properties so that near its area were built luxurious villas. Tuscany is the land of Spa with its largest number of structures: innovative and professional health centers were built around thermal areas using the best technology and the most recent medical discoveries together with a significant intervention of recovery of Architectural Heritage and Landscape. 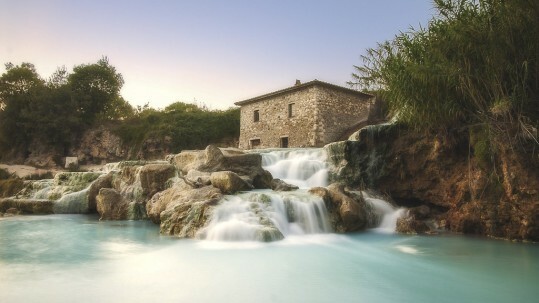 The main spas of Maremma are located in Saturnia, Venturina and Sorano. 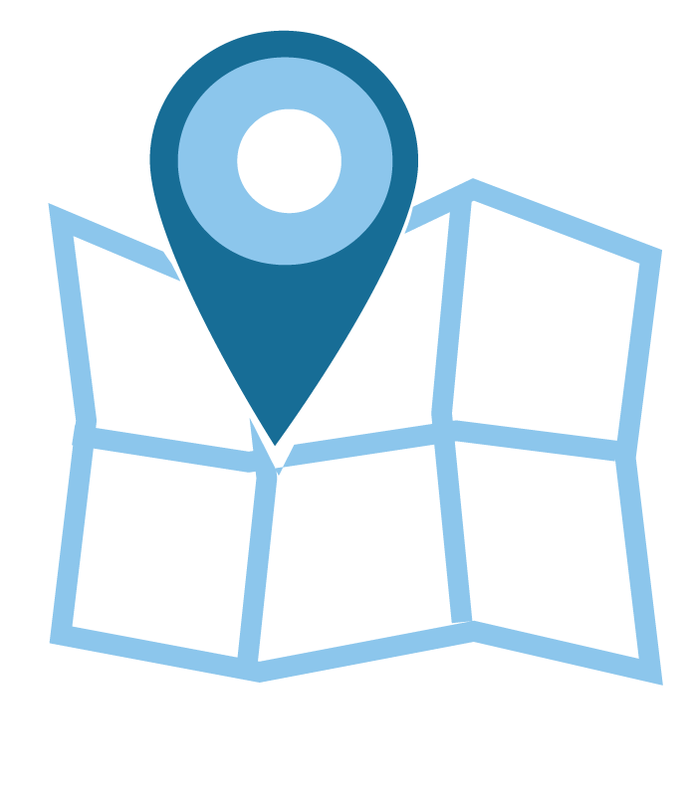 Different from each other in landscape and for type of thermal spring, these are located in places of great interest and represent the perfect synthesis for promoting tourism in Maremma: quality services in respect of nature and valorization of cultural heritage. This is the strong point of Maremma.